Extra, extra! Bruce Clay, Inc. has just released its annual SEO Factors and Trends Report, a high-level snapshot of the multifaceted SEO reality where evolving SERPs, changing Google products and shifting searcher behavior converge to make one very complex optimization environment. The report discusses how each of these factors are shaping SEO strategies today and includes recommended actions from senior Bruce Clay, Inc. analysts for how business owners can adapt and leverage them to best effect. 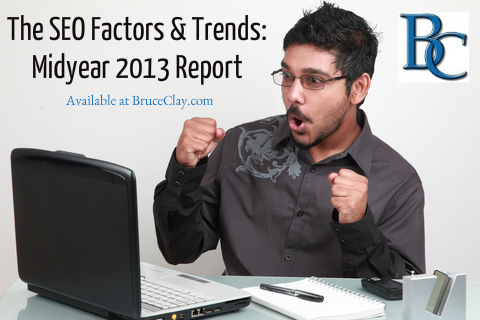 The 2013 SEO Factors and Trends Report is available for free download. 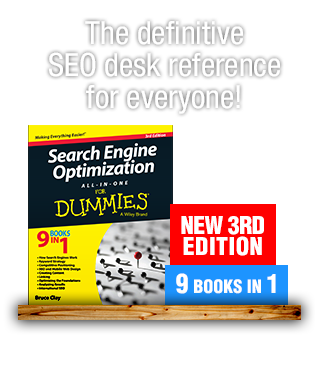 It is also the subject of Virginia’s article in the July edition of the SEO Newsletter: The 2013 SEO Factors & Trends Edition. July’s “Hot Topic” focuses on Google’s release of “Explore” in Google Maps for Android and iOS. 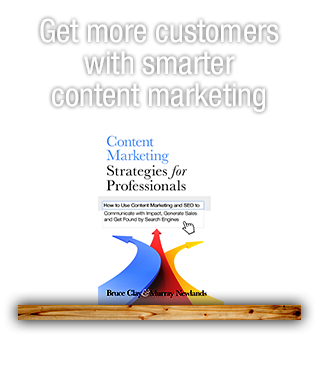 In “Education Matters,” discover the latest news surrounding Bruce Clay and Murray Newland’s upcoming book on content marketing. In addition to these stories, the SEO Newsletter provides the inside scoop on notable industry news and upcoming events. Read all the stories here, or sign up to have the SEO Newsletter delivered directly to your inbox each month. I don’t know how I missed the report last month but just downloaded and awesome as always! 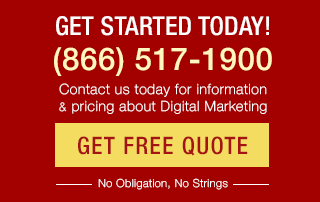 Great point with “Increasing reliance on connections, decreasing reliance on links.” Interesting to read since Matt Cutts’ and Moz’s recent discussion about Google+ weight. Thanks! Hi, Anil. Thanks for checking out our 2013 report and for your feedback. The basic story with exact match domains is that Google started viewing them (domains that are a keyword phrase, like “seoauthority.com” is ad EMD for a competitive keyword phrase) as a form of manipulation. In this article, be sure to read the section on how the EMD update works for more particulars. Your information is sort of on par with what I’ve come across over the last 12 months or so but I didn’t completely understand what you meant by SEO factors of 2012 when you made reference to exact match domains?! Thanks, Matt. Once you’ve checked it out, we’d love to know how the report aligns with your own priorities. Thanks for sharing this, awesome cant wait to get stuck in! Nice report and very informative. I only miss pageload speed importance. Google has been reporting that this is important and website owners should do everything possible to increase pageload speed!